Dr. Virginia Cooper received her undergraduate degree from Kenyon College, a small liberal arts college in Ohio and her M.A. and PH.D. degrees in Clinical Psychology from the University of Alabama in Tuscaloosa. She completed her internship at Springfield Hospital Center in Maryland. She has been licensed as a clinical psychologist in South Carolina since 2008. 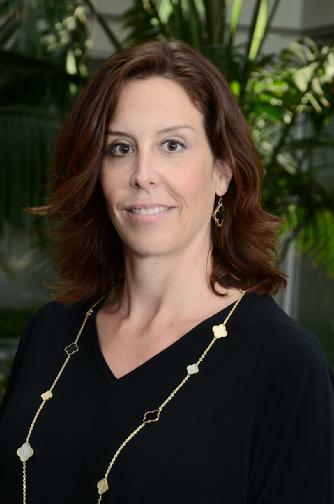 Since beginning her career in 1994, Dr. Cooper has worked in private and public hospitals, acute inpatient as well as chronic inpatient psychiatric wards, psychological clinics in academic settings, forensic hospitals and correctional facilities as well as private outpatient practices. Her work has included diagnostic evaluations, personality assessment, forensic assessment, individual therapy, and group therapy including family and couples' therapy. Dr. Cooper treats adults and adolescents age 16 and above with complaints of anxiety, worry, obsessive thoughts and compulsive behaviors, depression, grief and loss, adjustment issues, and relationship problems. Her approach is typically cognitive-behavioral, with the inclusion of other modalities such as exposure and response prevention, communication training, and mindfulness when appropriate. Dr. Cooper will conduct diagnostic and personality testing when appropriate. She is married to Marc Cooper,who is a psychiatrist. They have two children.